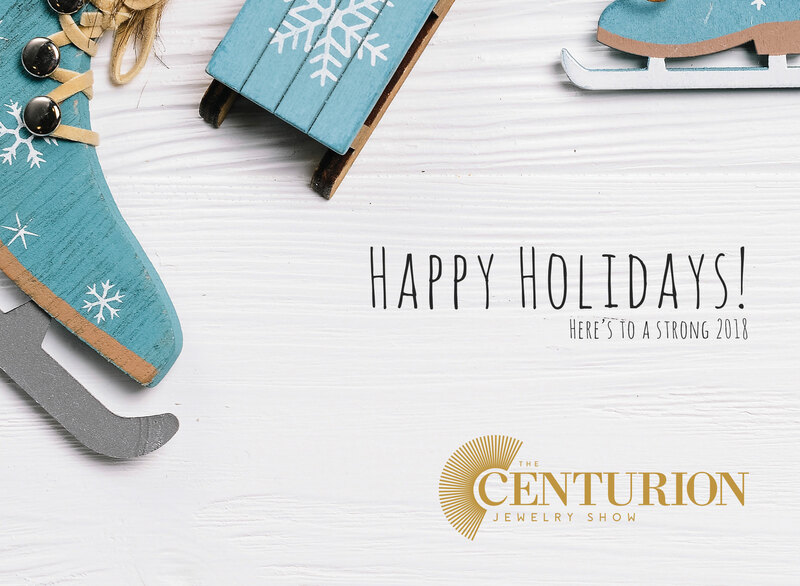 Merrick, NY—The team of the Centurion Show and The Centurion Newsletter wishes you and yours a very wonderful holiday. 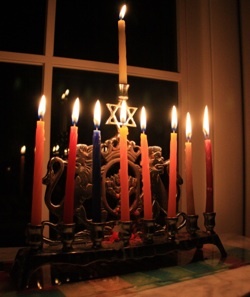 Chag sameach to our friends celebrating Hanukkah this week, a very Merry Christmas to our friends who will celebrate this weekend, and a wonderful happy, healthy, and prosperous New Year to all. Click on the links above for two holiday music videos that will bring a smile! 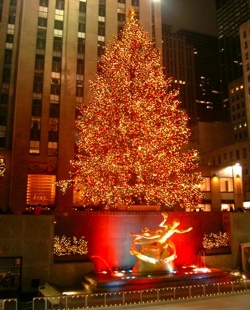 At left, New York City's famous Rockefeller Center Christmas Tree is a tourist destination at the holidays. 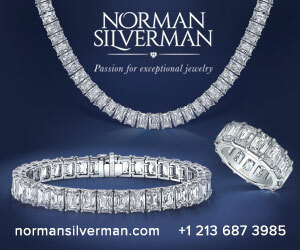 At right, one candle is added every day until a fully lit menorah commemorates the eight days of Hanukkah.